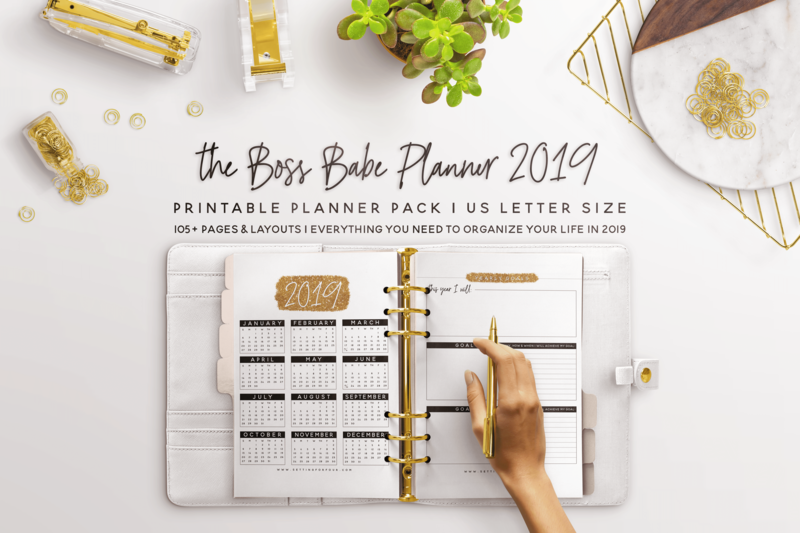 The Boss Babe 2019 Planner Printable – 106 Pages to Plan & Organize Your Year! Get organized! 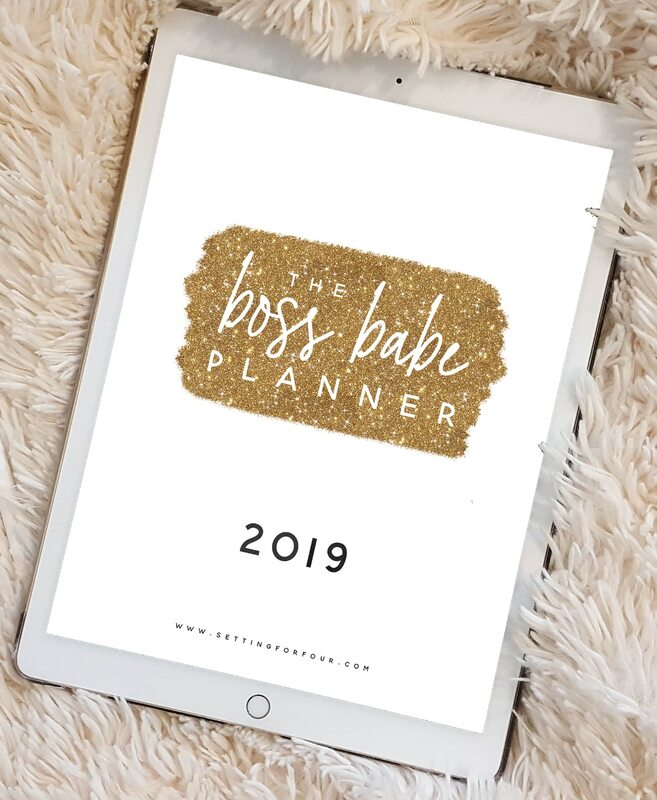 This amazing Boss Babe 2019 Planner printable will get you completely organized this year & STAY SANE! 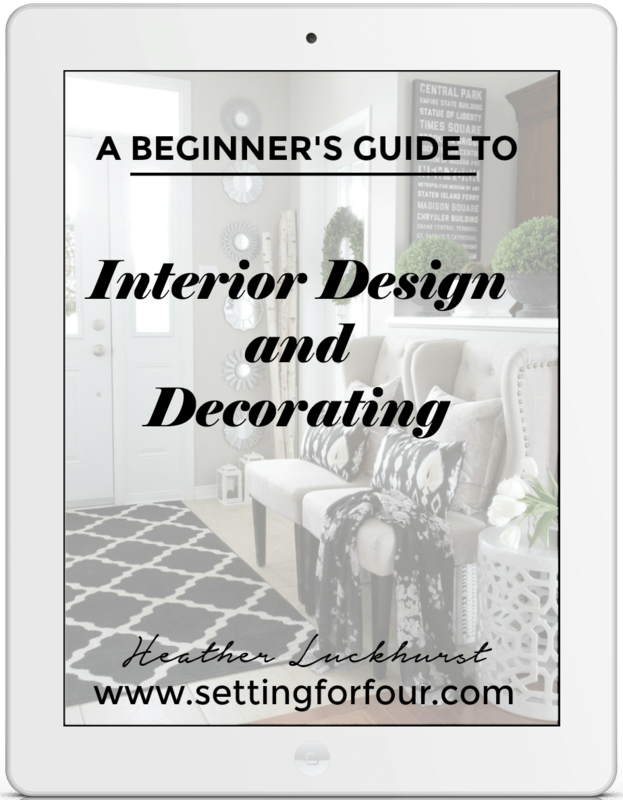 It includes 106 pages with printable checklists, menu planners, tracking sheets, to do lists, places to be and calendars too! You’ll love this beautiful gold, black and white planner! 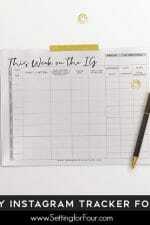 This planner is perfect to plan each day and month for the entire year! 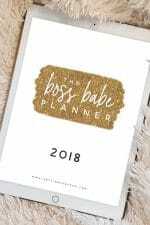 The Boss Babe 2019 Planner Printable- 106 Pages to Plan and Organize Your Year! This stylish daily planner is made to help YOU plan every detail of your life and help you get organized with all things job, home and family related! So you won’t forget a thing! And it’s so beautiful – you’ll love using it! 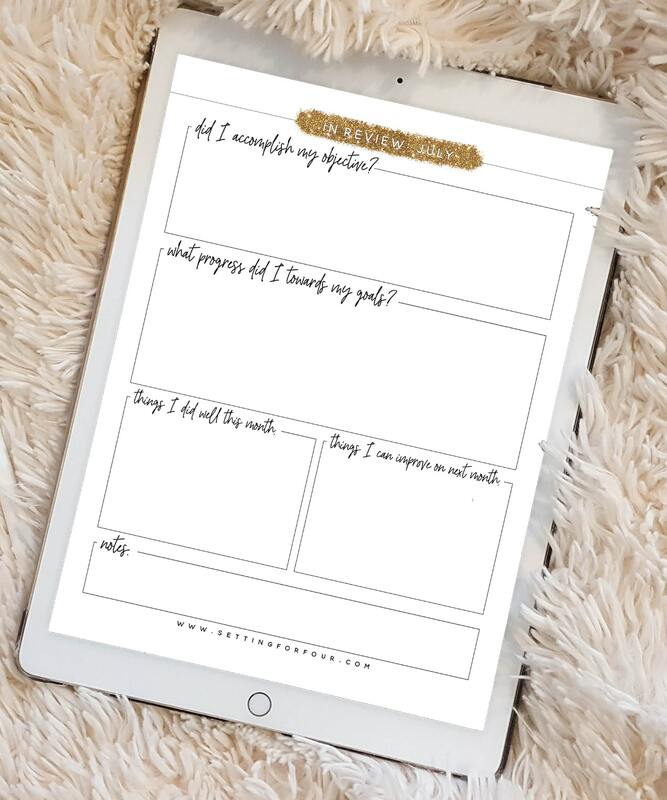 This planner is perfect for Moms, Bloggers, to use as an agenda planner for your job and more! This is also perfect for students and teens to use as a planner for their school homework, activity, volunteer hours and part time job schedule. Wow – this planner cover’s everything! 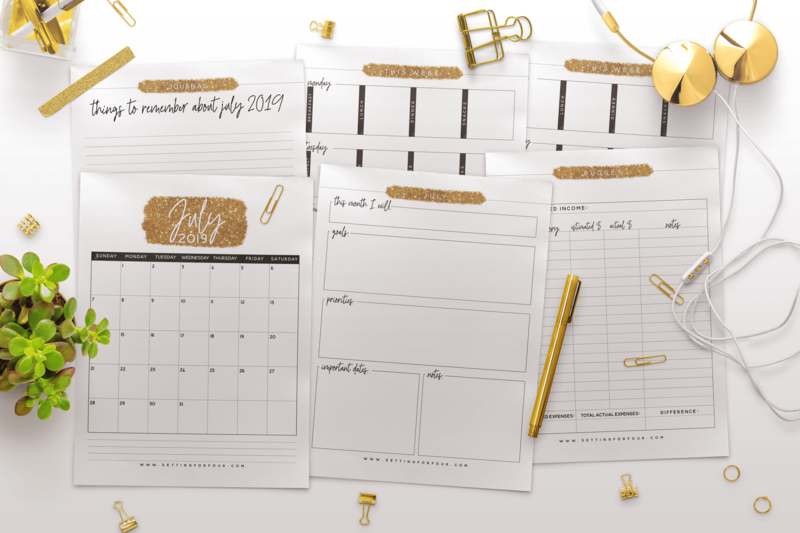 Here’s how the Planner looks – I love the chic gold sparkle design! Here are some pictures of the planner pages to show you some of what’s included! Quotes to frame! Books to read list! Expenses log! Monthly and weekly calendars! Budget tracker! Journal pages! Monthly goal trackers! Perfect for fitness goals, job goals, family goals! Pen – these gold pens with diamond toppers are fun! 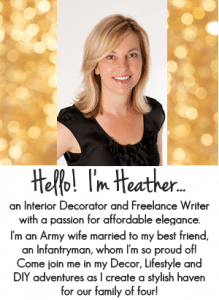 Tab Dividers (optional) – these gold foil dividers are so gorgeous! 1. 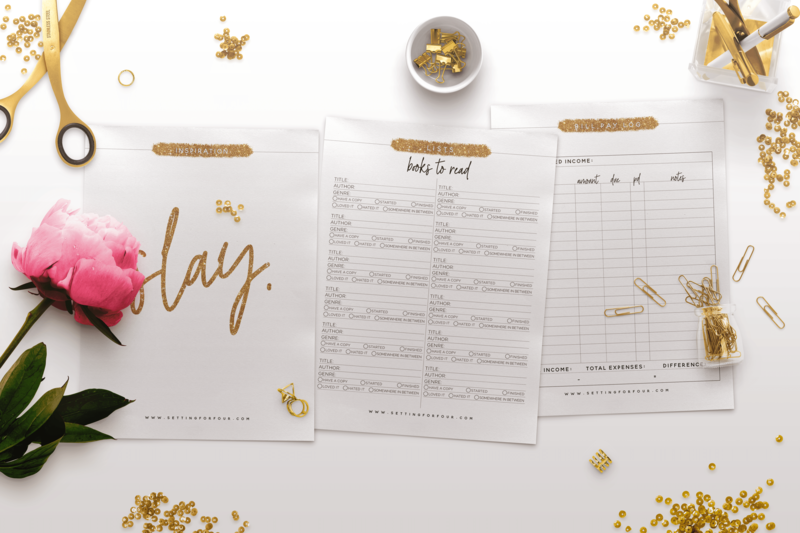 Download and print your Planner Pack in color. You can print in black and white if you’d like to save ink but you won’t get the pretty sparkle look. Print additional copies of any pages you want multiples of. 2. Punch holes in all pages with the hole punch. 3. Add the Planner Pack pages to the binder in whichever order you’d like. 4. 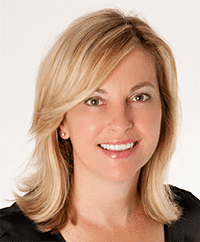 Optional – Place pages in sheet protectors if you’re worried about spills. 5. Optional – separate your planner sheets with tab dividers. For example you can keep the menu plans, recipes and grocery list in one section, the calendars and places to be list in another section. I hope you love this gorgeous 106 page 2019 Planner as much as I do! 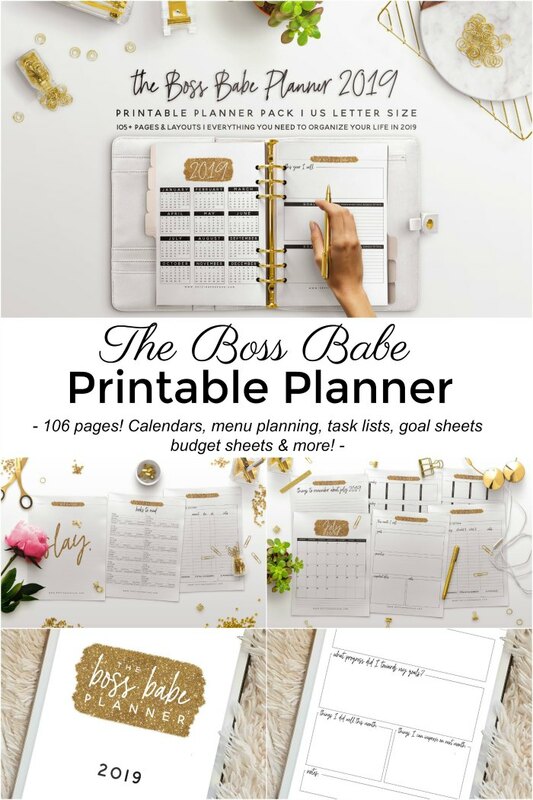 The Boss Babe Printable Planner Pack – 106 Pages to Plan & Organize Your Year! 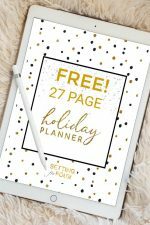 FREE Holiday Planner Pack – 27 Free Printable Pages to Organize and Plan Christmas!